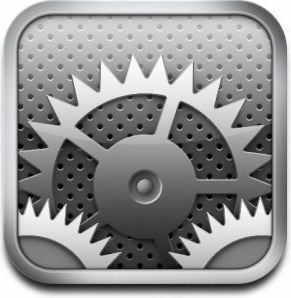 With the release of IOS 6 yesterday afternoon, it’s that time again to update your iOS devices. This time it will be much easier with the first major OTA (Over the Air) update for iOS devices. To run the update on your device follow the script below. 2 Select General in the left side bar and tap the Software Update which will then ask you if you would like to check for updates select. 4. Select update and you are good to go. Backing up your device is not required with OTA (Over the Air) updates. If you have any questions, please visit the help desk for assistance. IOS 9.3, is it really Worth the Download?